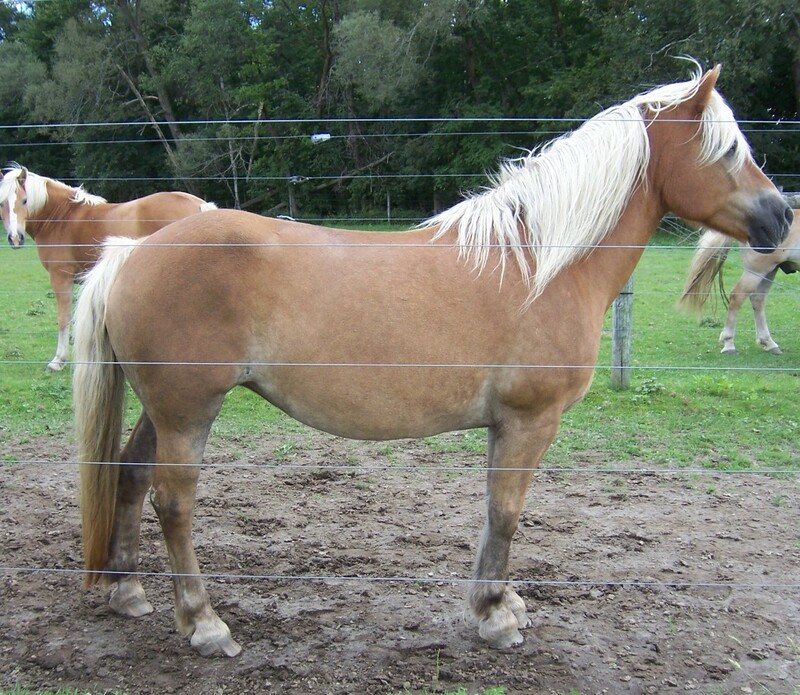 Anita, she is Silver Classified with a score of 78 Pts. 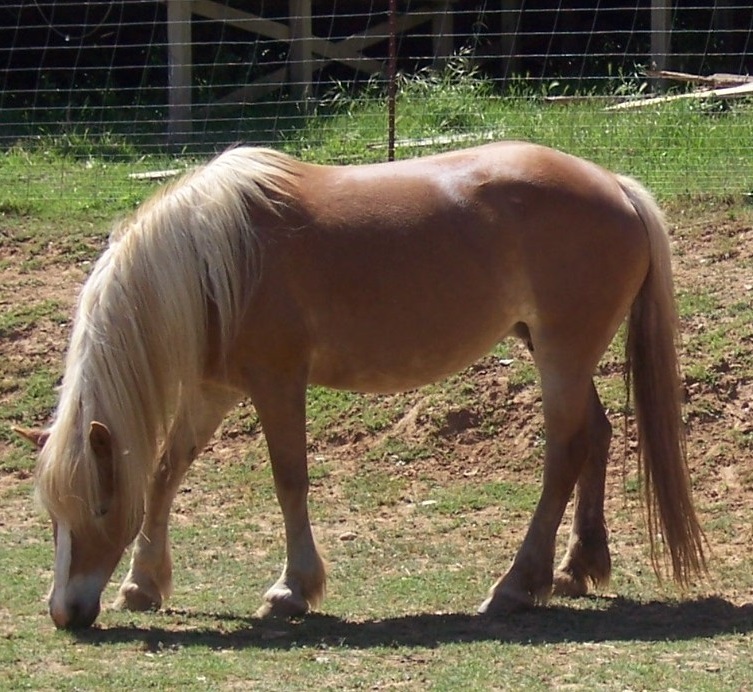 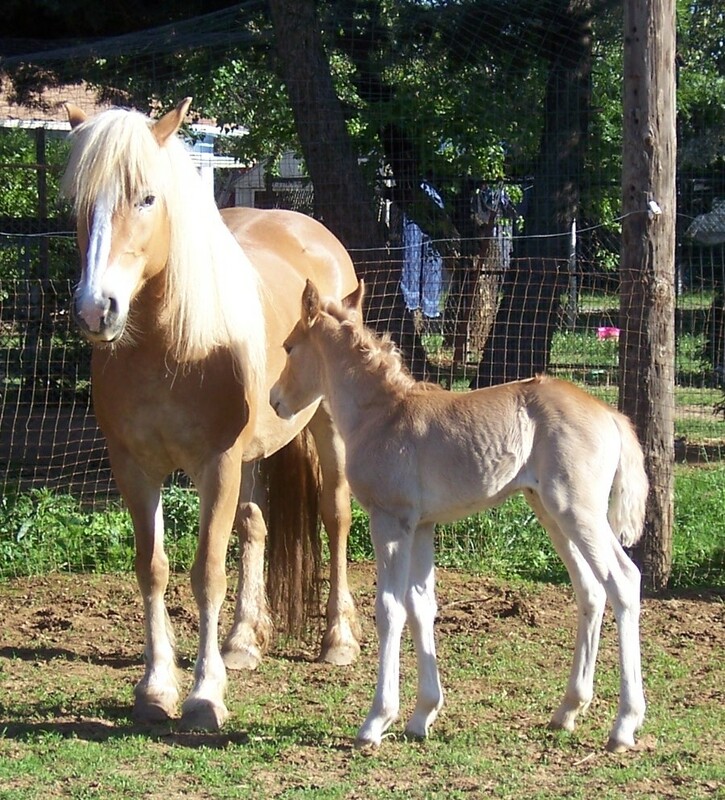 which puts her in the top 30 of all the classified haflinger mares in the United States and top 5% in the world. 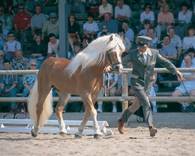 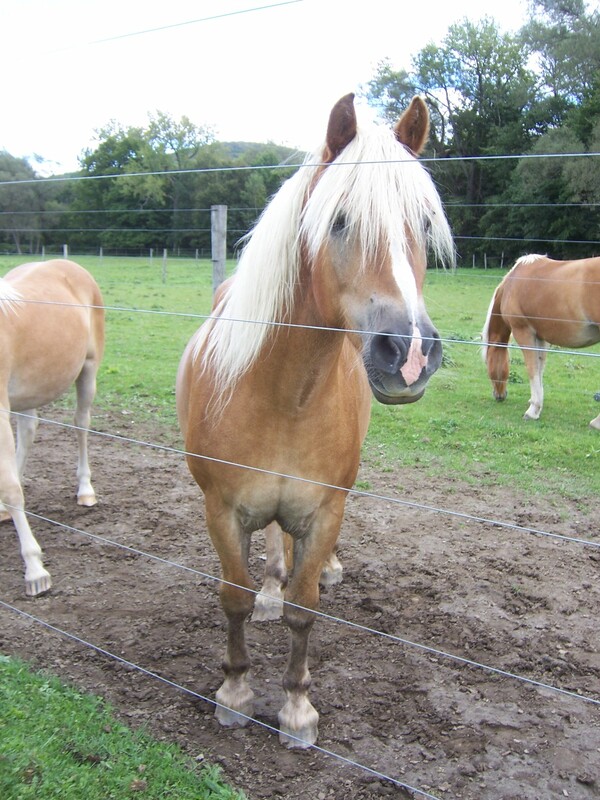 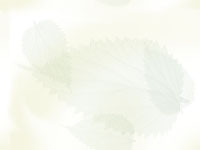 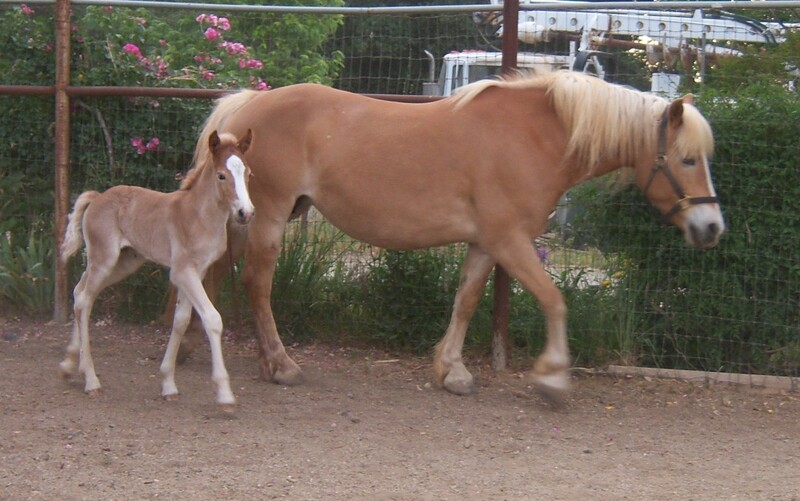 Her sire Winterstein produced over 1000 foals http://www.haflinger-tirol.com/nc/de/verband/zuchthengste/showHorse/263/ and is one of the most influential "W" line stallions in Europe.